We’ve mostly been on the water on this trip, so I’m eager to commune with some plants for a while. Fortunately, Victoria has a pleasant Botanical Garden. 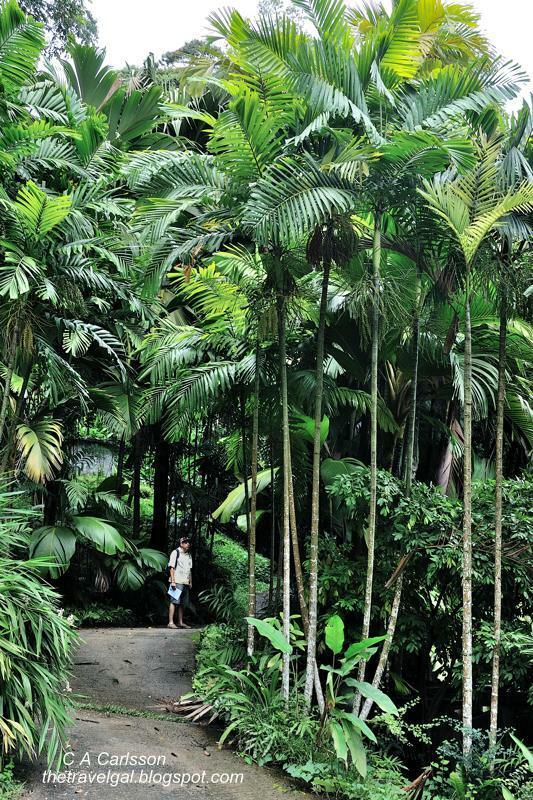 The garden is divided into a number of sections, including a tropical forest. There are also formal gardens, ponds, and trees filled with fruit bats. It’s a wonderful, serene, place.